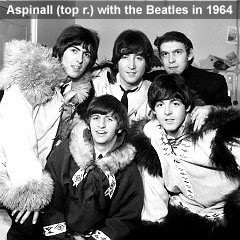 Sadly, Neil Aspinall has passed away at age 66. Neil was a childhood friend of Paul McCartney and George Harrison and over the years served as the Beatles' driver, road manager, personal assistant and later as head of The Beatles' company Apple Corps. He was fiercely loyal to the band and is interviewed in the 'Beatles Anthology' DVD set. 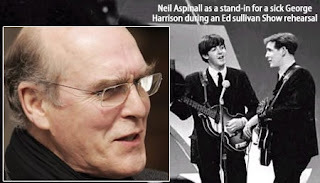 Aspinall fathered a child by Mona Best: Vincent "Roag" Best (born in July 1962). Mona is the mother of ex-Beatle Pete Best. In a statement released on behalf of surviving Beatles Sir Paul McCartney and Ringo Starr, the company described him as a "great man" who would be missed.